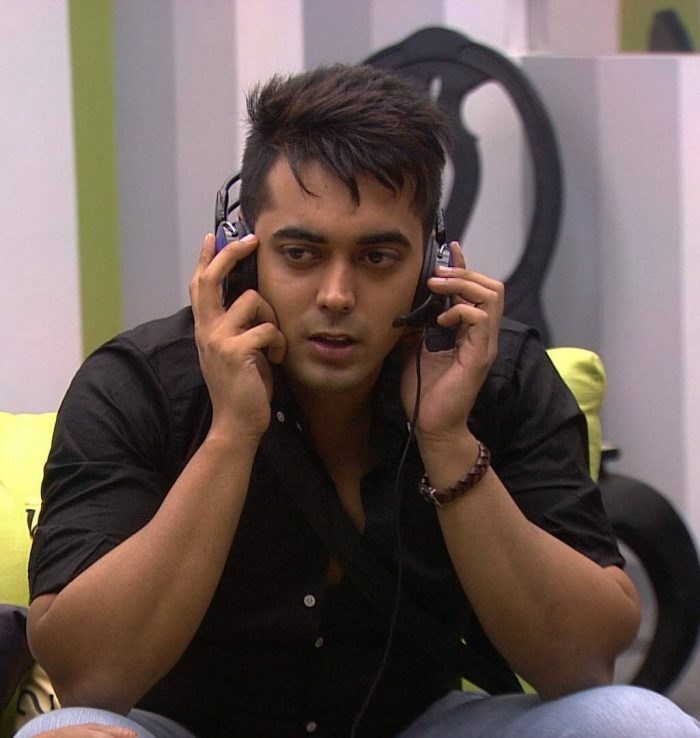 Luv Tyagi was born and brought up in Budhana, Uttar Pradesh, India on 1992. 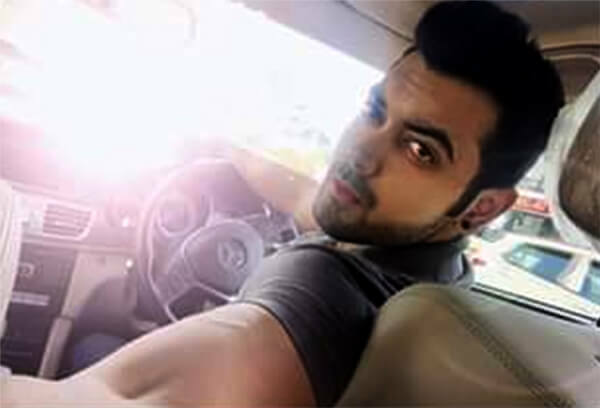 He did his schooling in DAV Public School and graduated in B.S.M. PG College Roorkee, Uttarakhand, India. According to Starsunfolded, his hobbies were playing Playing Chess and Travelling around his favourite place. His favourite food is Dal Baati Churma. 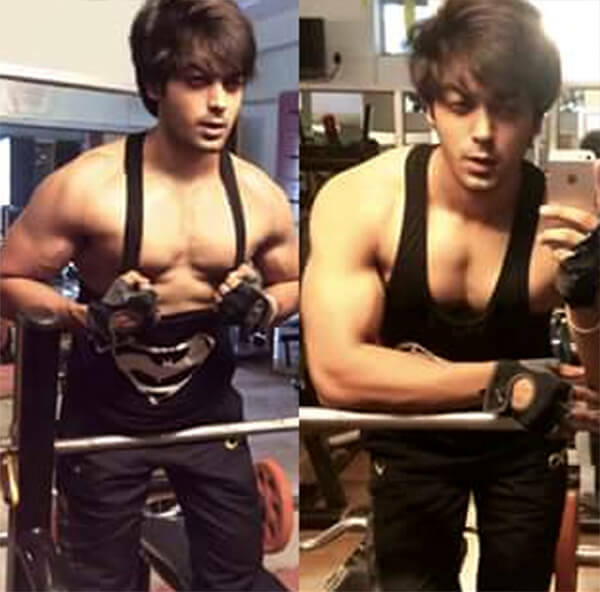 He is currently working with the popular company ‘PepsiCo.’ After making an entry to the most controversial show Bigg Boss 11, people are searching more about his personal life on the web. 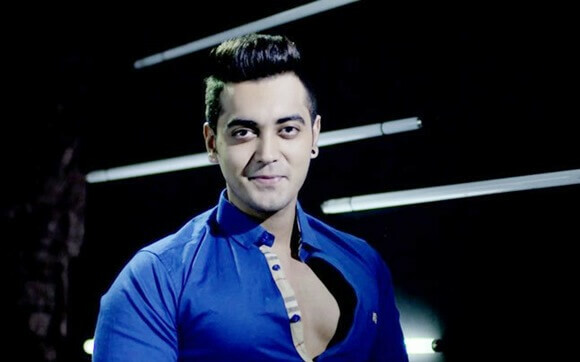 He doesn’t have any big support from the audience like other celebrities in the house but still looks like tough contestant with his kindness character.